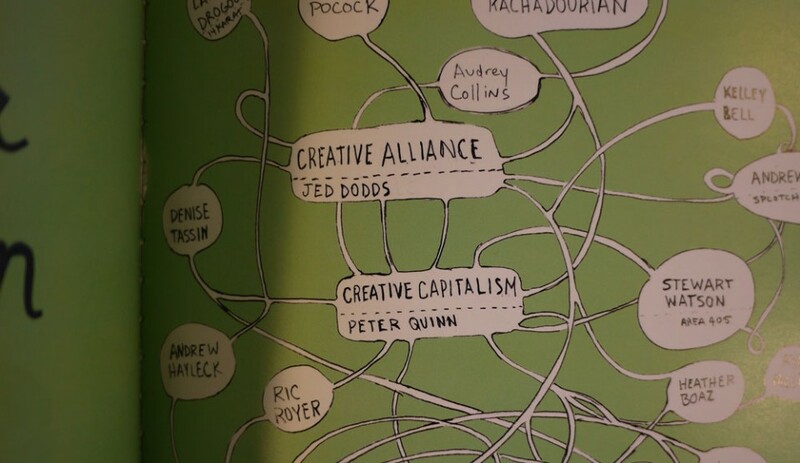 Jed Dodds, artistic director for the Creative Alliance in Baltimore, contacted me to see if I’d be willing to curate and assemble a nexus of the arts in Baltimore for a show in Washington D.C. 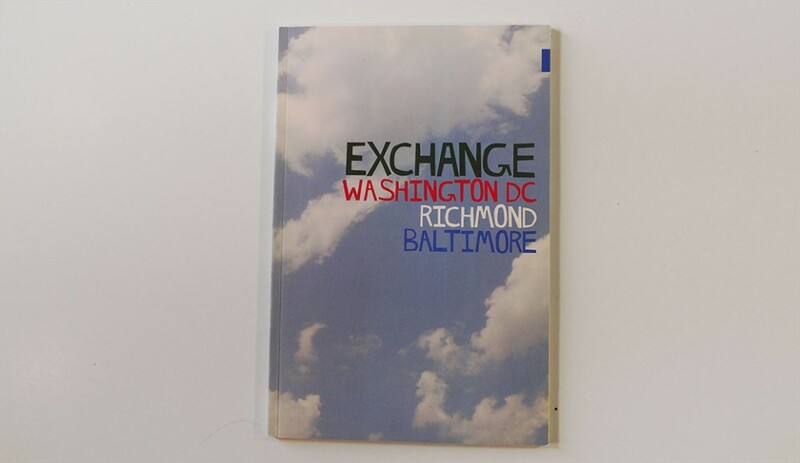 The show was a tri-city exchange between D.C., Baltimore, and Richmond. It was meant to inform the other cities of a mode of practice in contemporary arts from each city. 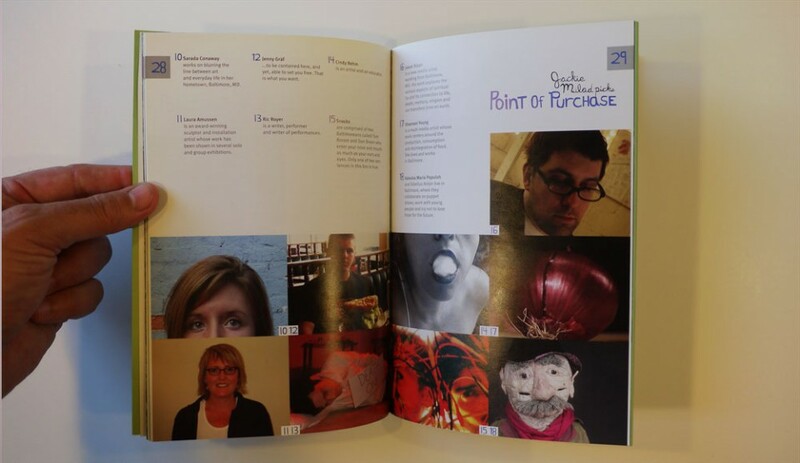 We approached the project as an experiment whereby which we created a method of curating through relationships. 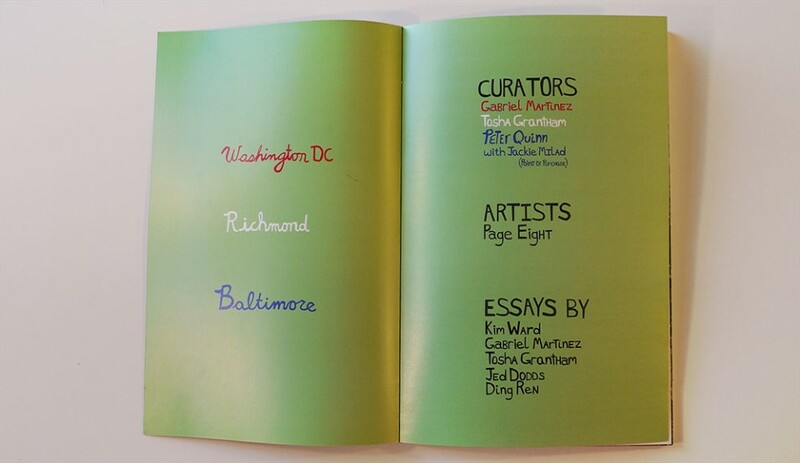 In the Baltimore tradition of sharing and participation, we assembled sub-projects within the show’s context and determined sub-curators for those areas of the show and the list of participating artists became a networking map of relationships. The show’s opening room, curated by Jackie Milad, became an experiential artist’s store whereby we gave artists who don’t normally make traditional objects, performers, experimental film makers etc. a chance to transform their work for ‘inside the box’ and commoditize their thinking into object form and put it up for sale. 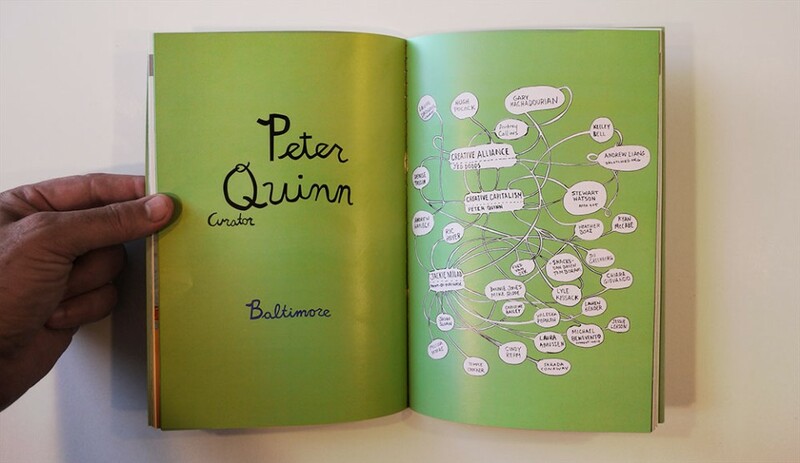 Although requiring a herculean effort to herd artists into a confined paradigm as such, it was an incredible show that represented the social and experimental nature of Baltimore arts and illustrated how it has flourished out of both desire and necessity.